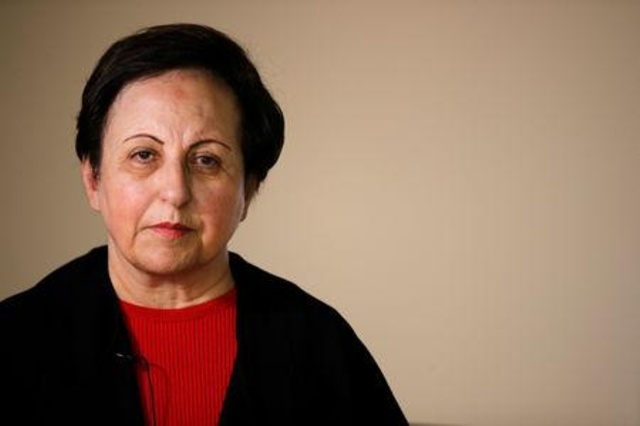 PARIS/LONDON (Reuters) – Iranian Nobel Peace Prize winner Shirin Ebadi said she first had doubts about the 1979 Islamic Revolution when members of the Shah’s regime were executed on the rooftop of a school housing its leader Ayatollah Ruhollah Khomeini. we have to read the article properly. She is asking ‘to weaken the rulers of Iran’, but NOT with sanctions against all Iranian people !! !